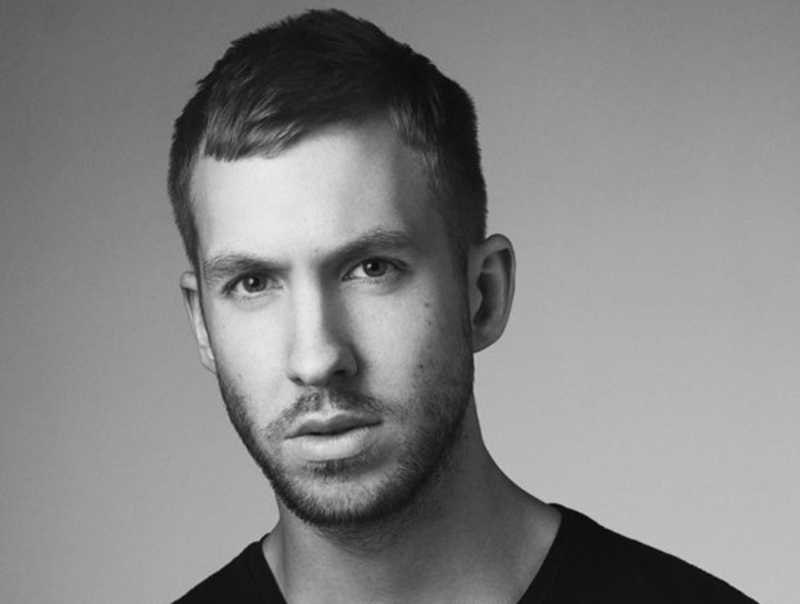 Calvin topped the list for the sixth straight year. The gap at the top of the Dj world in terms of earnings is still quite large. 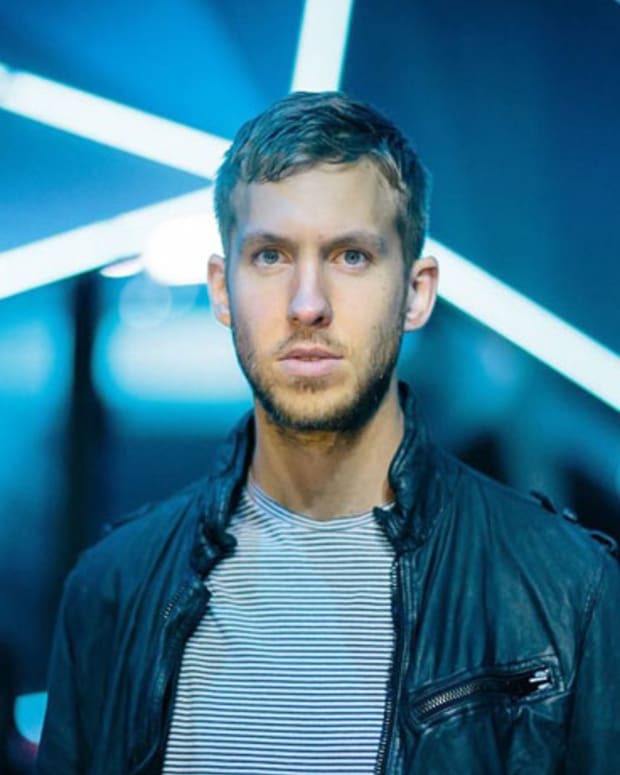 Forbes has released its list of top earning DJs and not surprisingly Calvin Harris tops the list for a SIXTH straight year, followed by The Chainsmokers and Tiësto. 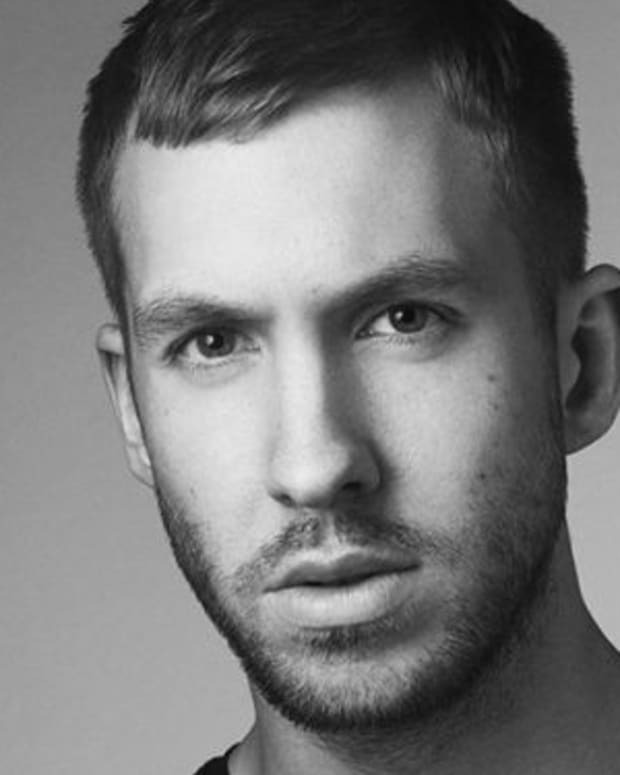 Calvin brought in $48 million over the scoring period. The Chainsmokers are only $3 million behind. Both acts actually sell records and get streaming money, in addition to expensive Vegas residencies. 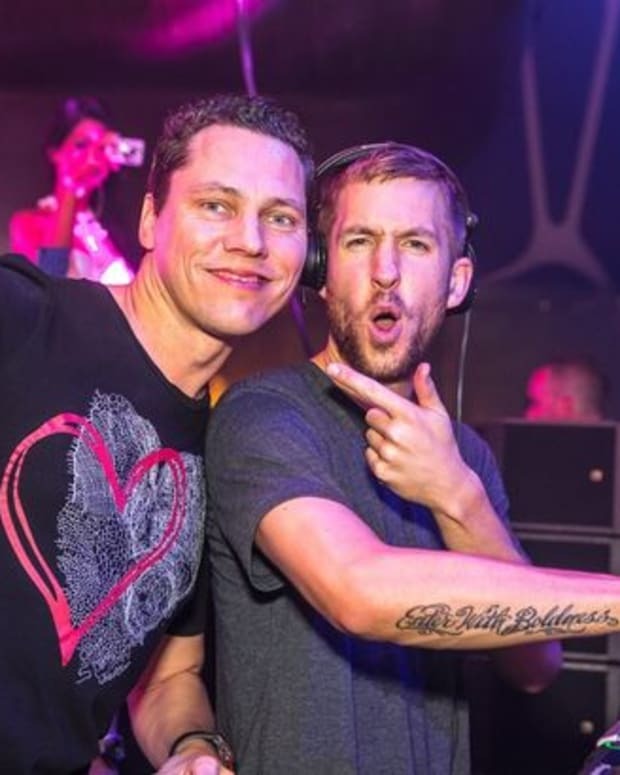 Other names on the list include Diplo at $20 million, Kaskade at $13.5 million and Afrojack rounding out the top 15 with $10 million. See the full list here. I wonder how Diplo feels about being just behind Zedd.